Change is a people process - so we must capture people's heads and hearts. Do you 'manage change' or 'promote change'? Do your managers 'know it' or do they actually 'do it'? Does your team really deliver excellent customer service to every customer, every time? How can you get what you want 90% of the time? Do you 'present information' or do you 'present with impact'? How can you make Performance Reviews work? and even enjoy doing them?! Many current managers needed to 'sink or swim'. Here's the opportunity to invest in 'swimming lessons' for your future leaders. We are the training and development company with a difference. Based in Sydney and Melbourne but we can work nationwide. We will encourage, challenge and inspire your managers and their teams to outstanding levels of performance .... right from today. To stay ahead of your competitors you must continue to change – we’re here to help you do that! we promise results ..... and fun! we promise that every person who participates in our workshops will be able to improve their performance ..... immediately. 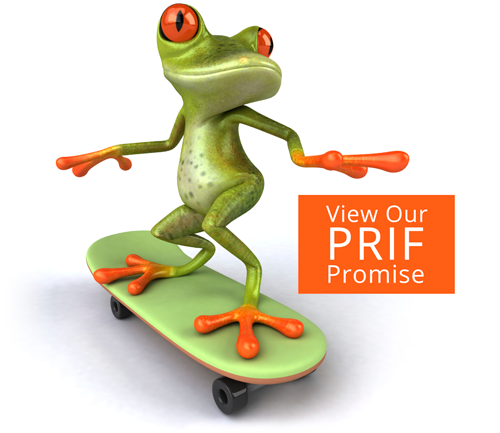 we promise to deliver the course you want .... we ask, we listen, we design and deliver.